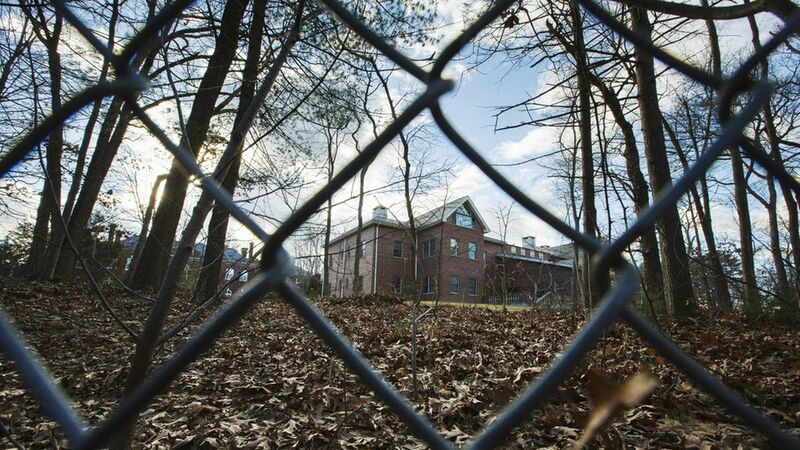 The Trump administration is moving toward returning two diplomatic compounds to Russia that were seized by the Obama administration on the grounds that they were used for espionage, the Washington Post reports. Flashback: In December, Obama ordered the compounds — in Maryland and New York — closed and expelled 35 alleged Russian spies in retaliation for the Kremlin's meddling in the 2016 election. This would completely undermine Obama, and the U.S. response to Russia's election interference. It would be a major concession to Russia, particularly if nothing is given in return, at a time when the very mention of Russia carries a whiff of scandal and intrigue. On a more basic level, it would mean re-opening compounds from which Russian spies reportedly operated for decades. Where things stand, per the Post: In early May, Sec of State Tillerson raised the possibility of returning the compounds if construction was allowed to move ahead on a new U.S. consulate in St Petersburg, but dropped the condition about the consulate days later after meeting with the Russian Foreign Minister and U.S. Ambassador in Washington. It's not a done deal, though — a Tillerson adviser said "the U.S. and Russia have reached no agreements." The Flynn connection: Michael Flynn, the former national security advisor, discussed the Obama administration's sanctions with Russia's ambassador and "indicated that U.S. policy would change" under Trump. He then misled other officials about the discussions, and was subsequently fired. Bonus anecdote: I spoke with locals in Centreville, Maryland the day after the compound there was closed about the espionage in their backyard, and what they thought would happen next. Smoky Sigler, then president of the town council, predicted that once Trump was in office he'd wait a few months, then let the Russians back in. "They'll be back," he told me. As crazy as it sounded at the time, he may well be proved right.